JADC uses the very latest DCIM technology for IT and energy management: Pacific Controls, Intelligent Data Center Management System (iDCMS), with 24x7x365 remote monitoring and artificial intelligence from a captive Command Control Center. This ensures that no opportunity to optimise performance is missed. 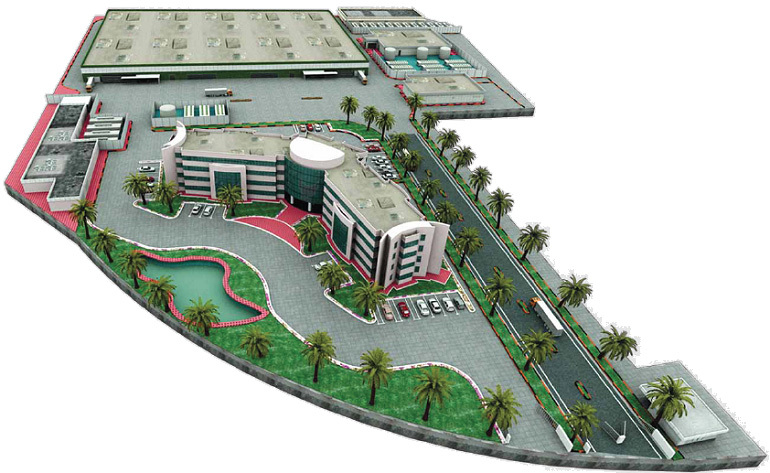 JADC offers real time management of the facility, promising optimum performance. It incorporates advanced data management and analytics, ensuring a prime position among its competitors globally.